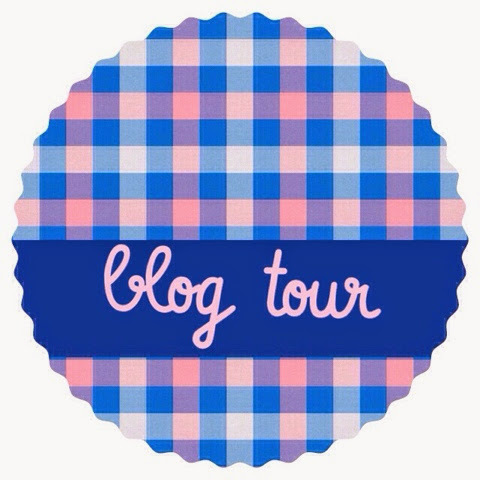 Meet the Magnolias: Blog Tour! When my friend Charity asked if I wanted to be a part of this blog tour, I agreed quickly! Not only was I eager to connect with other bloggers, I was excited to answer questions and share my thoughts. Plus, I adore Charity. 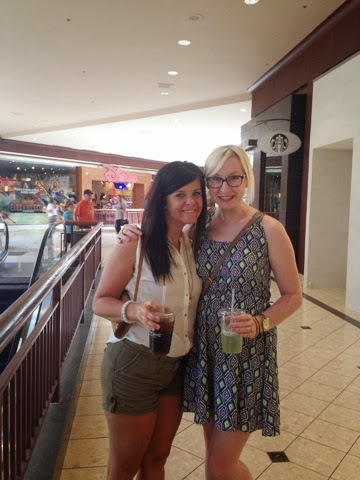 She's the first online friend I got to meet in real life. She is a beautiful, grace-giving, joy-overflowing wife and mom of four. She's amazing. Be sure to check out her blog!! 1. What am I working on? I'm working on my blog. And two stories that I hope become books. I'm a dreamer. And a writer. Words are my jam. Besides that? My day job and my marriage. Our home - we rent, so we're still trying to make it our own. 2. How does my work differ from others of its genre? I'm still trying to find my genre and niche, honestly. I think we just each have our own stories to tell and our own ways to tell them. So, it's mine. That's how it's different. 3. Why do I write/create what I do? I love to write and share. Some may even say that I'm an overshare-r. Nonsense. I don't have secrets. I think whatever we're going through, good or bad, is worth sharing. It's easier to bear a burden with others than alone. The same goes for celebrating! Also, I love words. There are many and they express so much. So welcome here, to the blog with all the feelings. 4. How does your writing/creating process work? When inspiration hits, I am quick to make a note or sit down with paper and ink and get to writing. I find it hard to write something just to write. I like it best and it comes easier when it's something that just comes to my heart and mind all at once! Next Sunday, August 3, be sure to visit Jenny Mac and read her post on the tour! Jenny Mac claims both Oxford, MS and Auburn, AL as hometowns, but for the past ten years has been enjoying the life she and her husband, Noel, have made for themselves in South Mississippi. She writes about family, life as a working mom, things she loves (like college football), things she doesn’t (like revolving doors), and the things she sees God doing in her life and the life of others. You can find Jenny Mac at Crumbs Under the Table. Remember - your story is important and beautiful. You're the only one who can tell it.